Kamloops RCMP are requesting the public’s assistance in identifying a suspect involved in a stabbing in downtown Kamloops. They reported today (May 4, 2018) that on April 28 at about 1 a.m., a man and several friends were waiting for a cab at Victoria Street and Third Avenue after leaving a local night club. When their cab showed up, another man, also accompanied by a small group of people, attempted to take the cab. 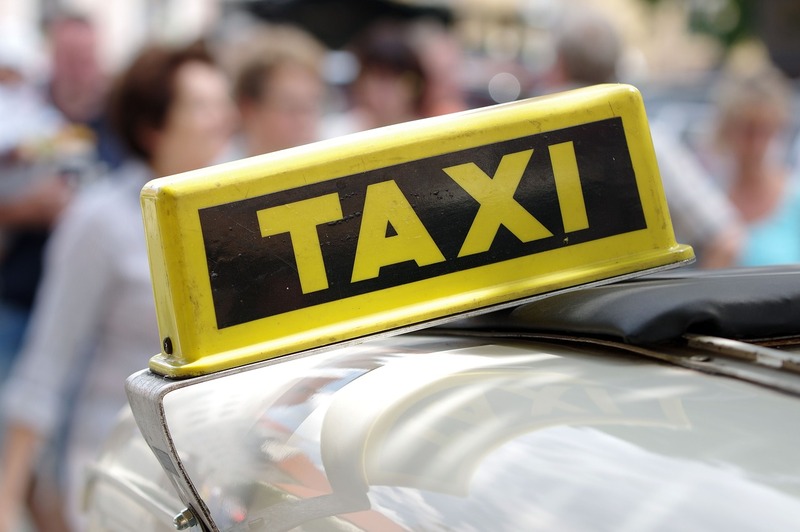 An argument ensued between the victim, who had originally called for the taxi, and the suspect. The suspect pulled a knife and stabbed the victim. The suspect then got into a black BMW X5 with Alberta plates and the vehicle sped away. The victim was taken to hospital with serious but non-life threatening injuries. The suspect is described as: Caucasian, 6 feet tall with a slim build and short hair. He was wearing a ball cap, jeans and a sweater. Kamloops RCMP are interested in speaking with the people who were with the suspect or anyone who can identify the suspect or saw the incident. If you have any information you are asked to call the Kamloops RCMP at 250-8282-3000 or Crime Stoppers at 1-800-222-8477.